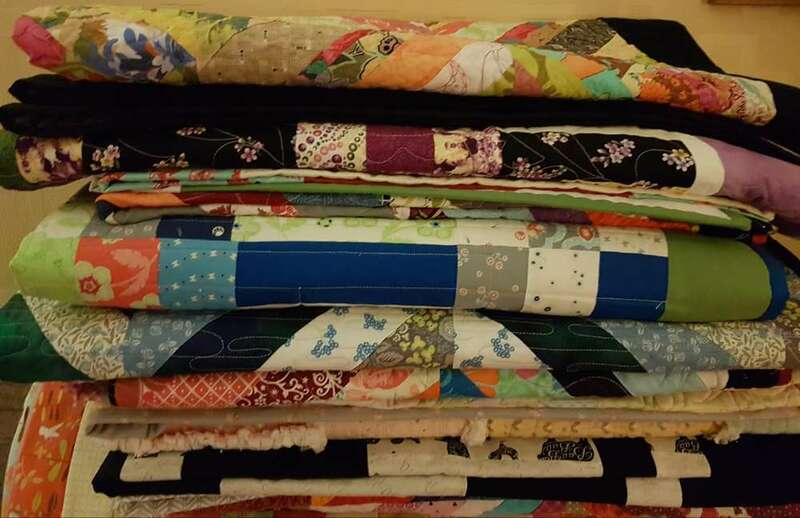 You may have heard already about the Quilts for Christmas Dinners project. 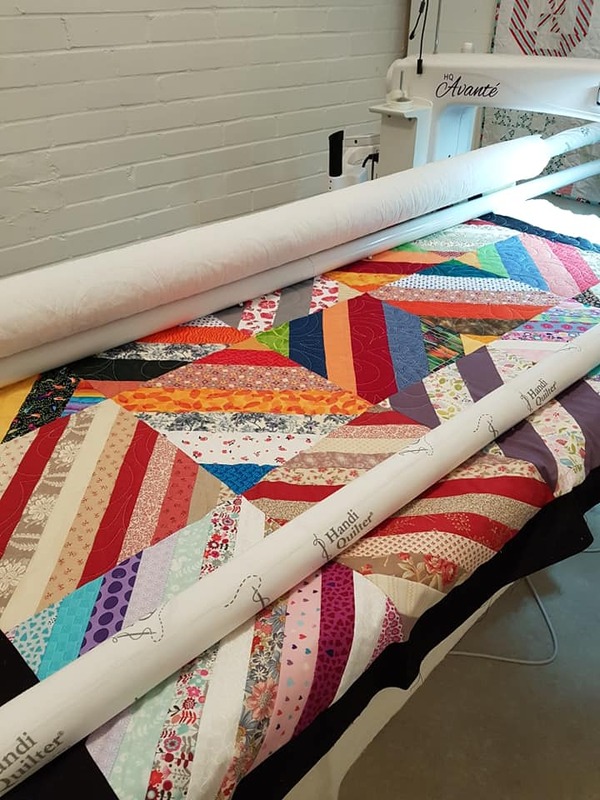 For those who haven’t there are several blogs already covering this, but in a nutshell, this project aims to donate up to 1000 quilts to the Lemn Sissay Christmas Dinners for Careleavers foundation. This is a pretty big undertaking, but we have started and we ought to finish too now! 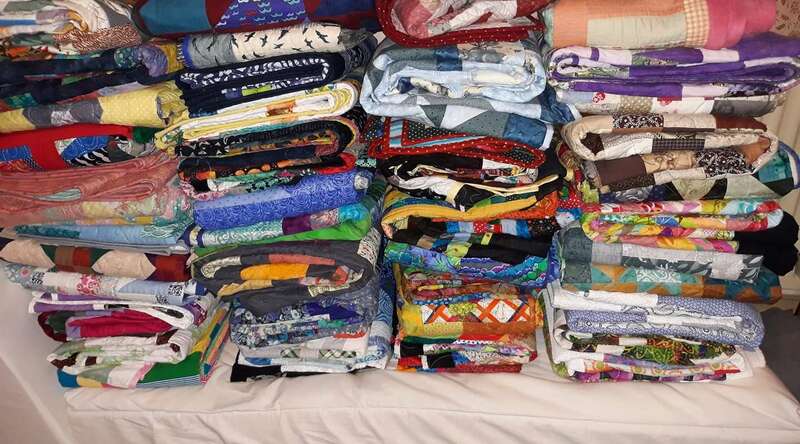 Already the interest is growing and donations of quilt tops, finished quilts, offers to quilt the unfinished quilts from the long arm people who are offering valuable time to help out and a network of Sew Days being arranged to move things along. This is wonderful to the extreme. 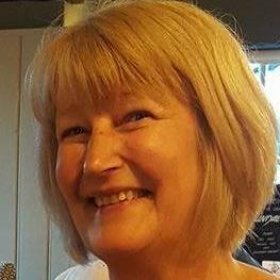 We are already overwhelmed by the response and then today the lovely people at EQS, who many will recognise as one of the leading wholesalers for the many fabric and notions retailers we all patronise for our craft, have donated bolts of wadding, with much more to come! How marvelous is that!